Through the Woods runs a Drug Free Workplace. This program requires that employees be drug tested at the time of hiring and allows for periodic, random testing. It puts employees on notice that drug use is prohibited and monitored. We run background checks on prospective employees. We want you to be comfortable with the people who work in your home. We carry the proper insurance. Any company should carry liability and Worker's Compensation insurance. Thse types of policies covers damage that might happen to your home as a result of our work and protects your homeowner's insurance should an injury or work- related illness occur on your property. Our employees are pleasant to be around. They have good manners and know how to conduct themselves in your home. Your house is not just a jobsite. It is your home. We treat your home and its contents with respect. We feel that it is crucial that it be easy to talk to both the craftsmen, and company management. Our employees are willing and able to answer most of your questions. Management is easy to reach and responds quickly. We feel that you & your job are important. Chris is the man with the plan. Chris, the company owner will listen to what you want. He will explain to you and show you how you can get the perfect floor for you and your family. He will answer your questions as well as originate information pertinent to your specific needs and wants. Ben is the newest member of the Through the Woods crew, starting in early 2018. Ben comes all the way from the frozen mitten in the north (Michigan). Ben is a quick learner and a super great guy who loves getting his hands dirty working on his van when he's not sanding your beautiful hardwood floors. 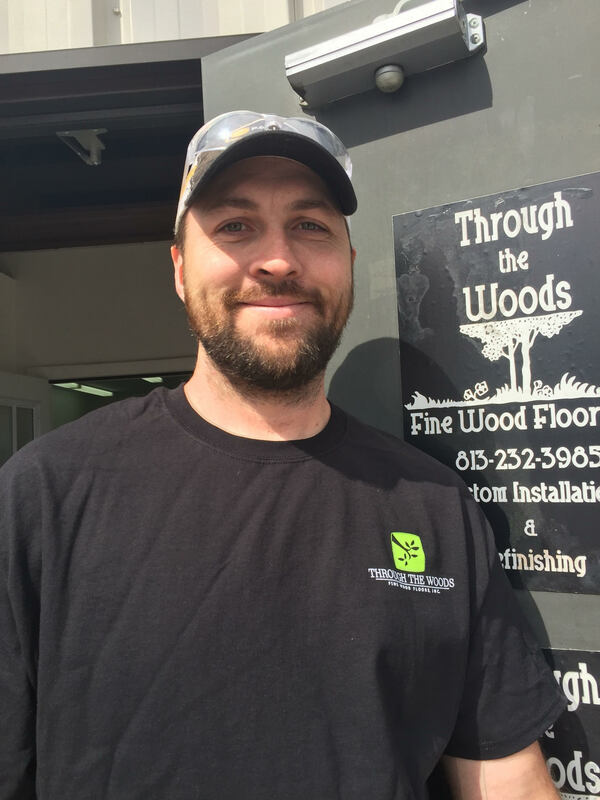 Pastor has been on the Through the Woods team since 2016, he can install and refinish wood floors. Pastor is the proud father of a beautiful bright young daughter. This man simply can not be out worked! 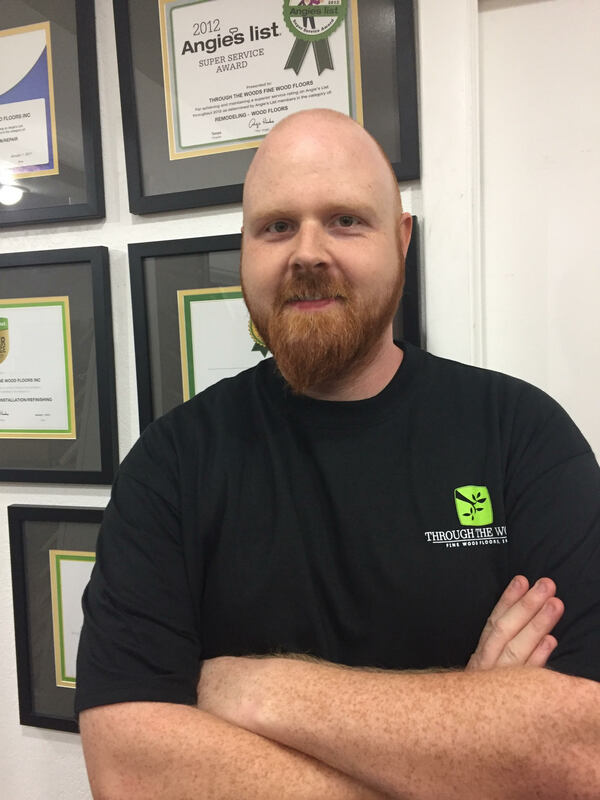 Leon is a great installer and refinisher, one of a few people that are excellent at both. Leon is a senior member of our team, joining in 2007. He takes pride in the details of his projects. He hits the gym and eats healthy every day! A man who puts his family before himself. 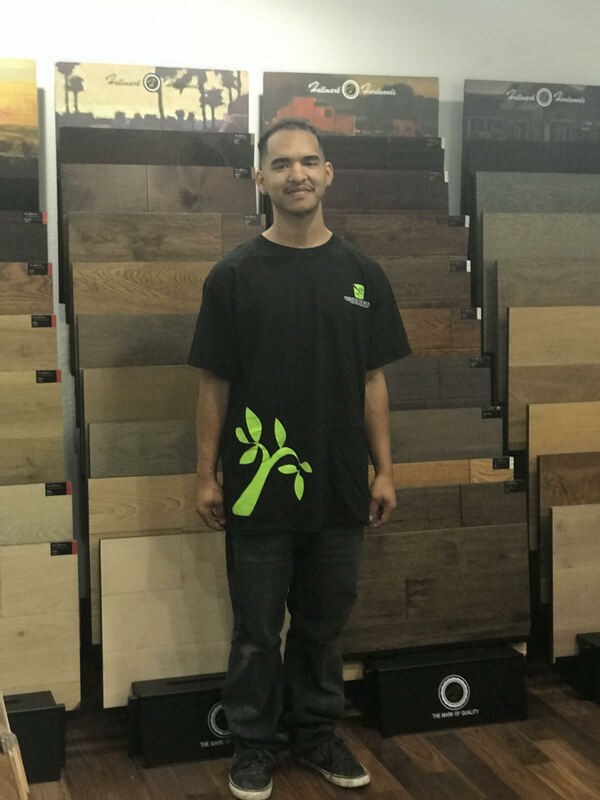 Otavio started sanding floors at 18 and joined our crew in 2014. He has lots of experience running sanding and finishing projects. 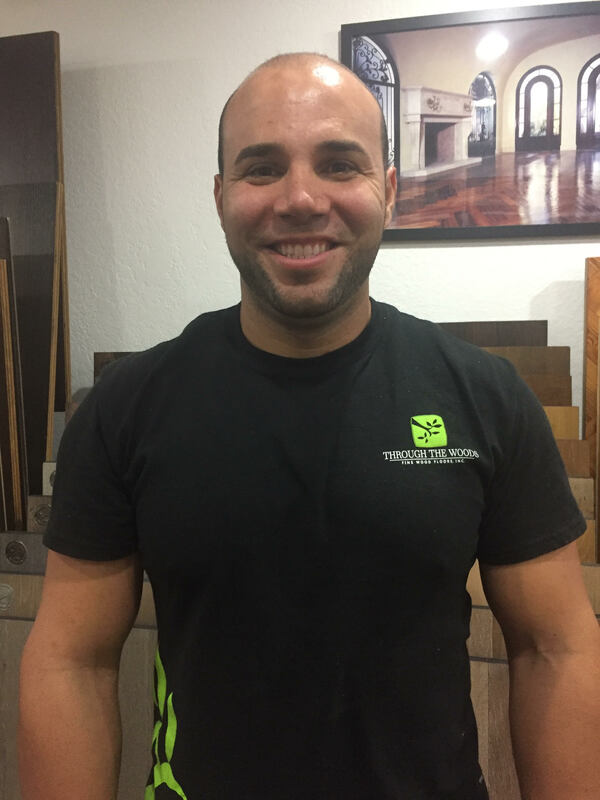 Otavio studies floor sanding when not working and is always eager to find ways to improve our work. Otavio likes fast cars and great food! 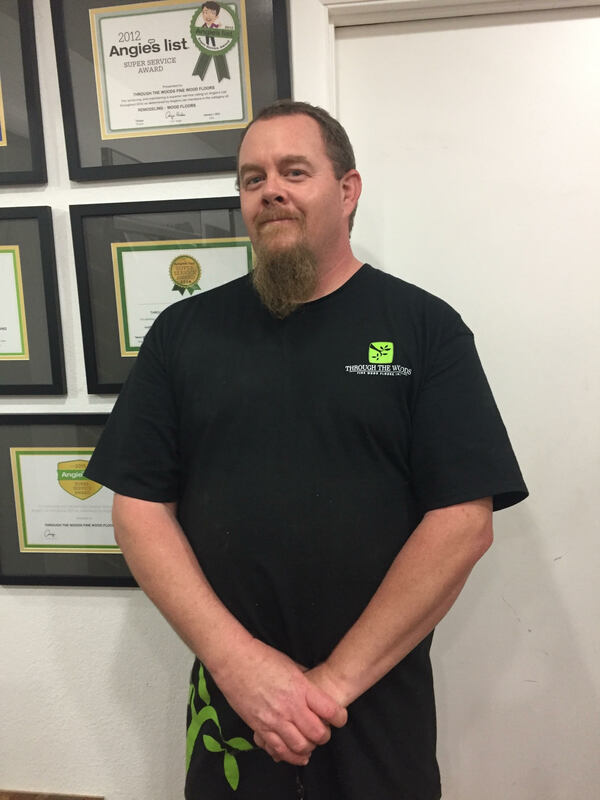 Bryan is a top notch floor sanding and finishing who has been oun our team since 2014. 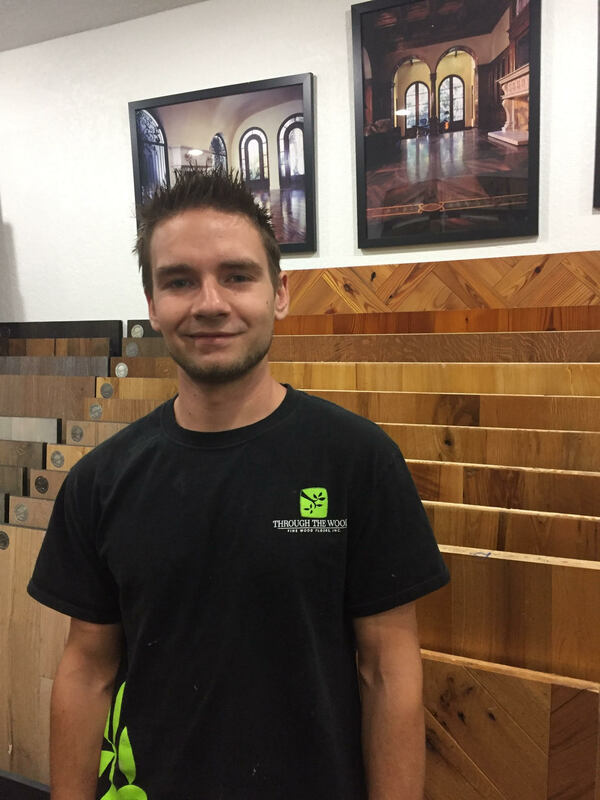 Bryan is passionate about wood floors and studies the art of floor finishing. Bryan is known as being extremely innovative at finding solutions and can repair any sanding equipment. Bryan likes movies and is a great photographer. 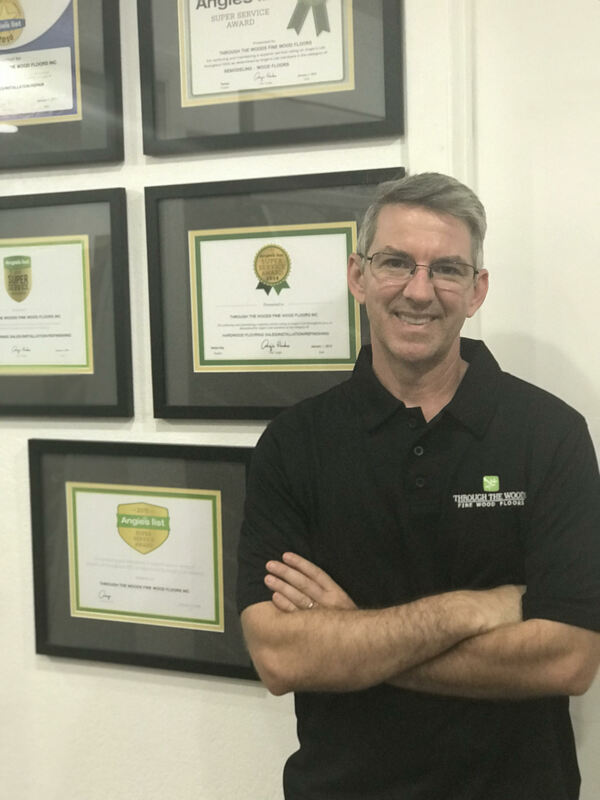 Paul is our resident expert at all installations, innovative and enjoys challenges. Paul always finds great solutions. Has is a family with 3 young kids. Paul's hobbies include playing hockey, both ice and inline, and wrangling critters. Luke is our resident pop culture expert. Luke is good at installing hardwood floors and is known for reciting just about every line in every movie ever made. Luke has been on our team since 2017. 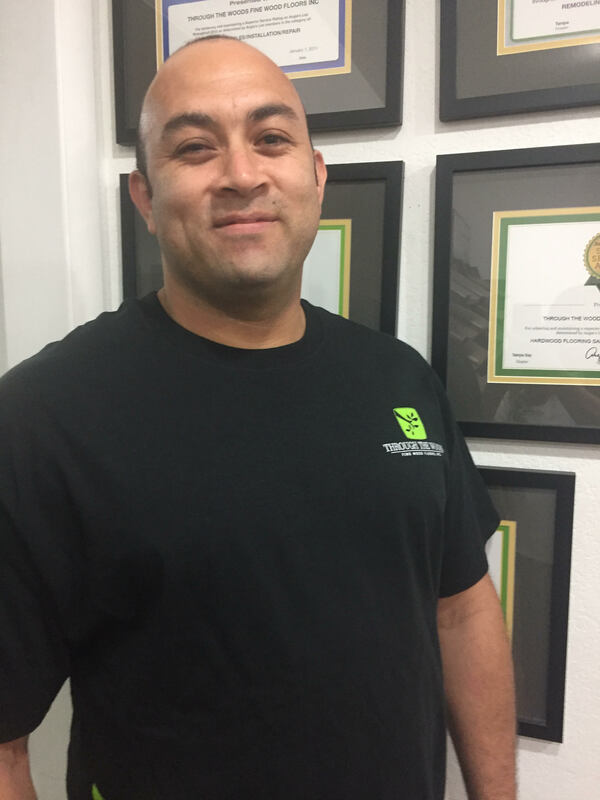 Angel has been a part of the crew since 2015 and is Bryan's brother in law. 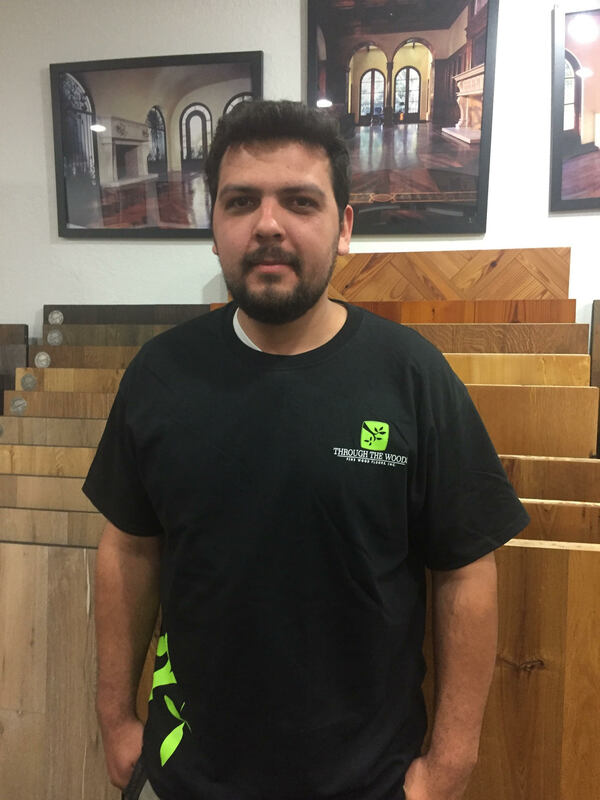 Angel is a great listener with lots of experience sanding, staining and finishing wood floors, almost a Workaholic. Angel likes music, sports and spirituality. Angel is a great youth mentor. "I highly recommend these folks. My wife and I recently built a new home. We made plenty of mistakes, but hiring Through the Woods is one of our best decisions. We installed 2000 ft of Du Chateau wood and the floors came out beautifully!" "You were certainly correct when you said you could make our floors look as good as when they were installed. However, I think you underestimated your abilities - I think they look better than when they were installed! After the sanding, the boards became so smooth and level. Chris was able to match the original stain color perfectly." "You and the entire Through the Woods team did a fabulous job from the first day until the last. Not only was your response time during the sales process prompt, but the same level of service continued through the entire job." "Through the Woods refinished the downstairs oak flooring in our home. The quality and care that Chris took with all stages of the project was fabulous. The floors turned out beautiful! We will soon gear up and have our upstairs done too!"